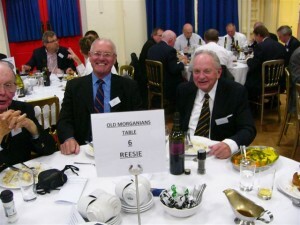 Old Morganians brings together the previous Dr. Morgan's Association and the Dr. Morgan's Society. The amalgamation of the two groups brings with it a new website, and a single information resource for anyone who attended or taught at Dr. Morgan's School in Bridgwater, Somerset. Haygrove School is now situated on the former site of Dr. Morgan's Grammar School. Copyright © Old Morganians | Website by Ravenswood Media.